Drones are the main highlight of this decade. They are capable of doing so much and that too without a pilot. We all know for a fact that US army is a huge fan of drones. However, they are in demand by public as well. 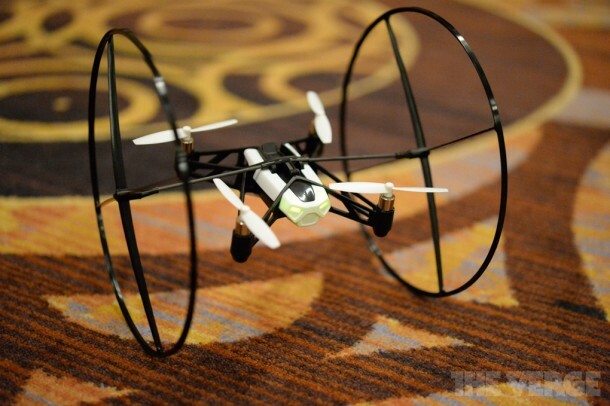 Remember CES 2010 when Parrot came up with the AR drone? They have managed to sell half a million units since then. Apart from this huge number of sales, there have been other factors which led Parrot to the release of Minidrone. 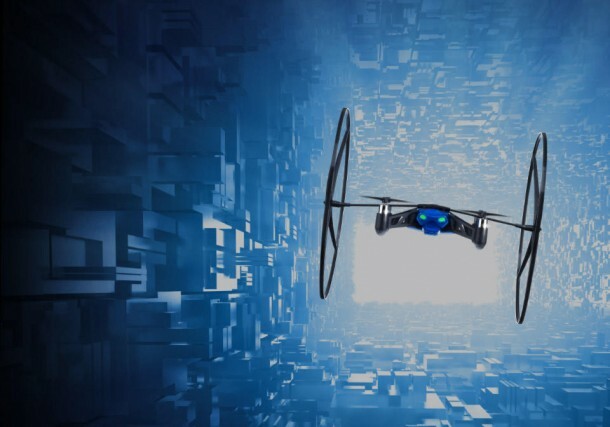 The MiniDrone is still in project phase and was introduced at CES 2014. The new gadget is obviously capable of the same tricks as its predecessor. It can be controlled using a smartphone or tablet made possible by use of Bluetooth. However, the latest edition looks nothing like the earlier version. 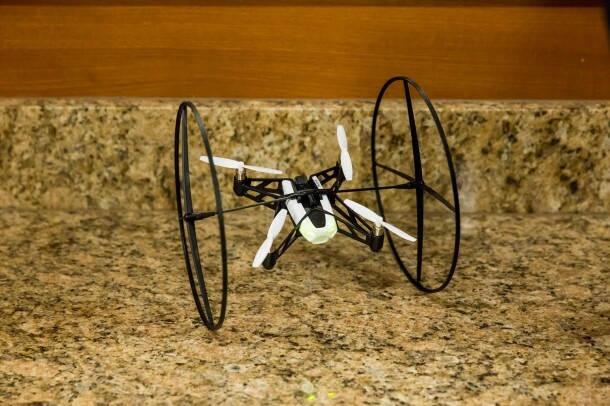 MiniDrone comes with two thin but huge wheels which make it possible for the drone to roll on the ceiling, walls and floor. MiniDrone has a 500 MHz processor and comes with 1 GB RAM. Other than that, it has an array of sensors which include pressure, accelerometer, gyroscope and ultrasonic which allow it to remain stable and aloft. 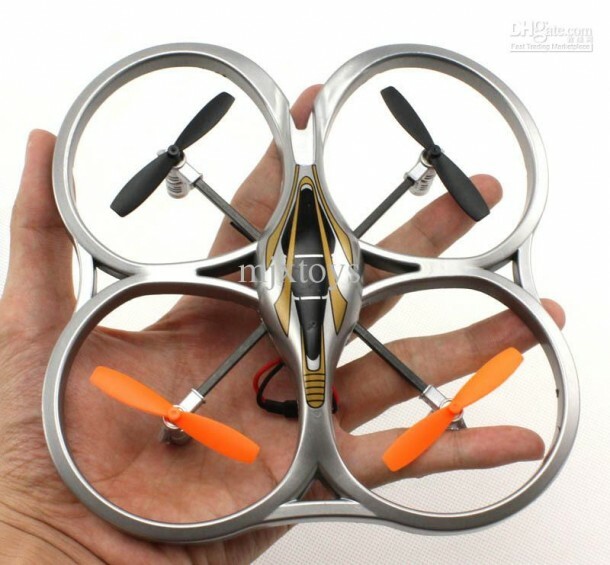 MiniDrone can be called part robot as well. It comes with a vertical camera, resolution of which is yet to be disclosed. There are no details as to when and for how much will this be available. Still, it looks like one cool drone that we will definitely be waiting for.